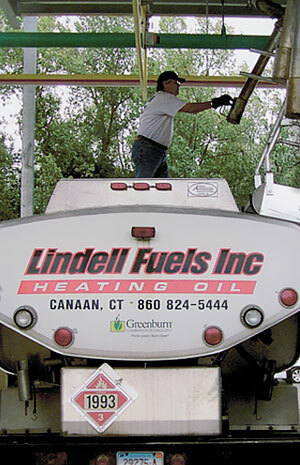 Our heating oil is of the highest quality and delivered by professional, courteous employees. Customer satisfaction is our #1 priority coupled with prompt and reliable services has earned us the reputation as one of the leading energy and home comfort companies in the area. We delivery high quality heating oil to Salisbury, Canaan, Norfolk and Cornwall to our neightbors across the borders in Massachusetts and New York State. In New York State we deliver heating oil to Amenia, Pine Plains, Millerton and Northeast on a daily basis. These customers across the state border can rest assured knowing we’re licensed and insured to deliver fuel and service your homes’ energy systems 24 hours a day, 7 seven days a week. In Massachusetts, we deliver fuel and HVAC service from Great Barrington south to Sheffield, west into Mount Washington and east to New Marlborough and Sandisville. If you are in need of heating oil, note that we offer automatic deliveries, and we’re available 24 hours a day. Also, we provide 24 / 7 emergency heating oil and propane gas service.